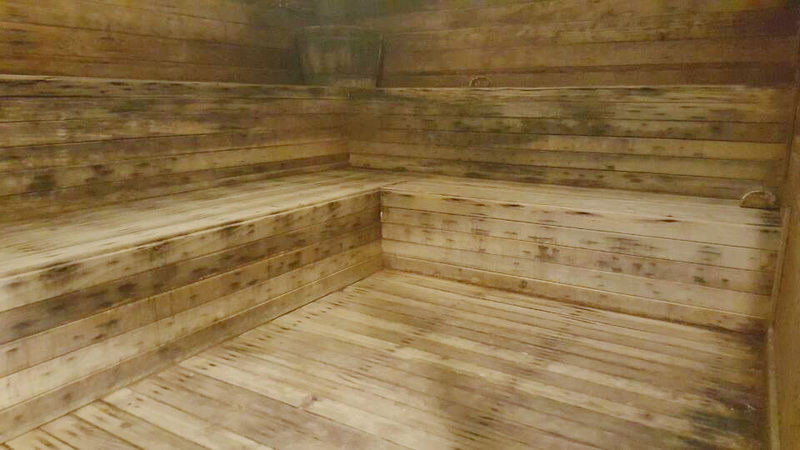 Welcome to Hacienda Joy Sauna! 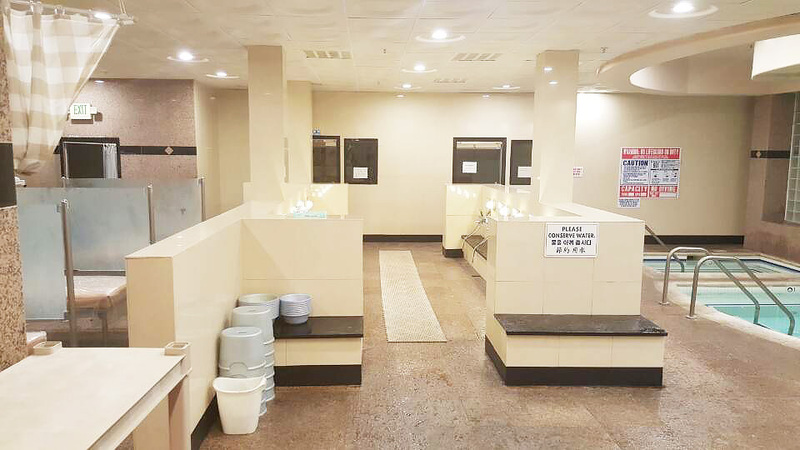 We invite you to the best day spa services including: Natural mudstone rest area, Mineral jade therapy heating room, Biostone steam sauna, Infrared Finland-style dry sauna. We also offer many treatments that rejuvenate the face and body. 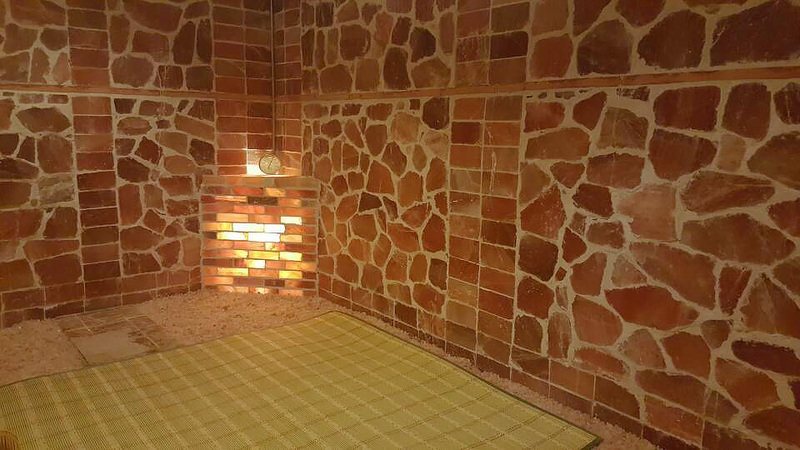 Hacienda Joy Sauna is your complete face & body care facility. 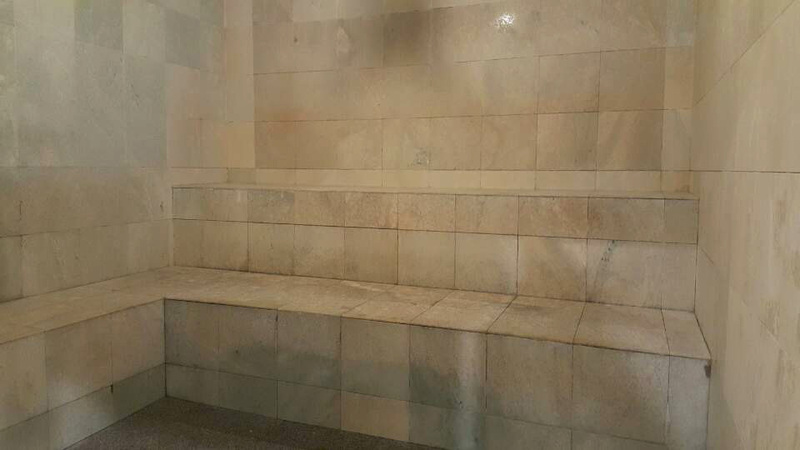 Visit us and enjoy the best day spa services. 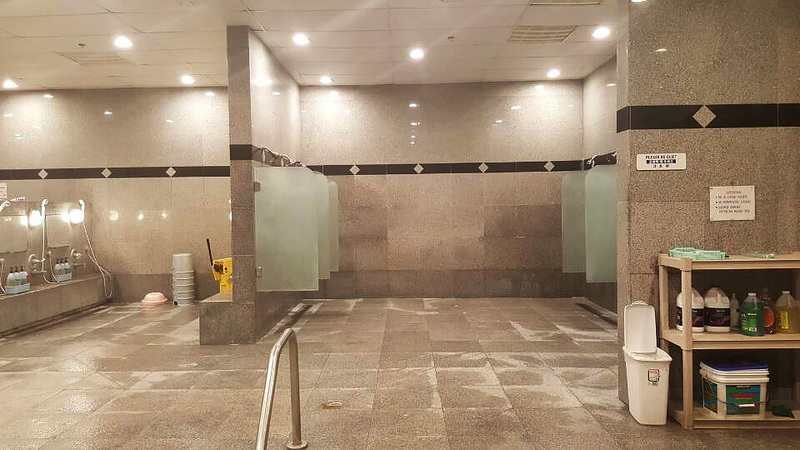 Natural mudstone rest area, mineral jade therapy heating room, biostone stream sauna, and an infrared Finland-style dry sauna. We also offer many treatments that rejuvenate the face and body. 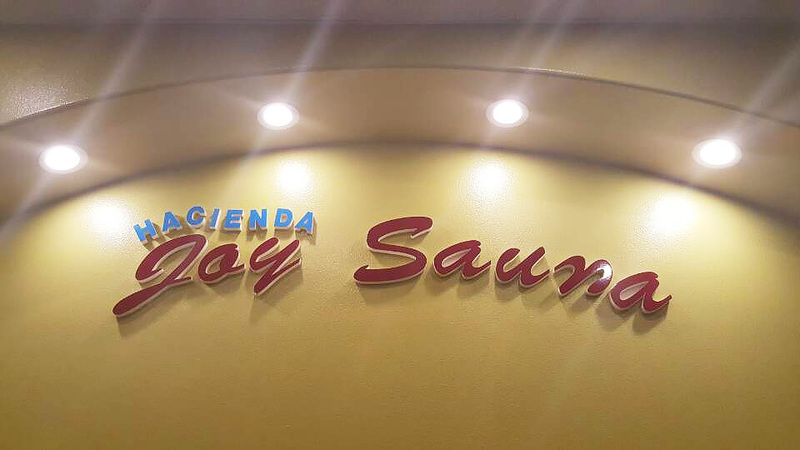 Hacienda Joy Sauna is your complete face & body care facility. 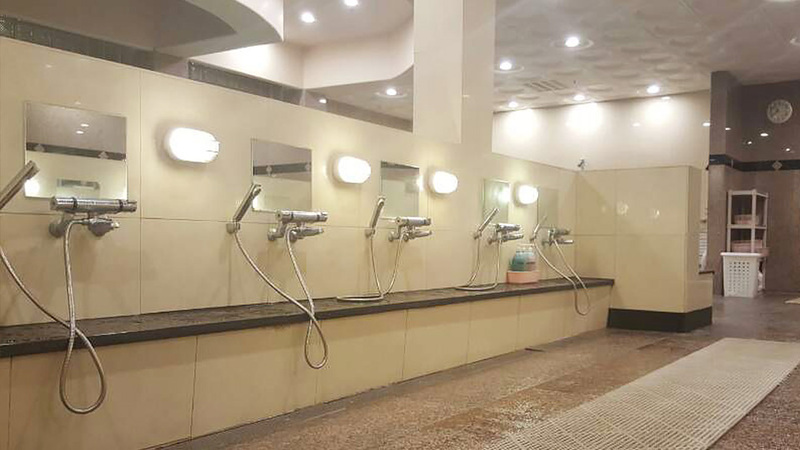 For men who would like to experience the best in Day Spa. 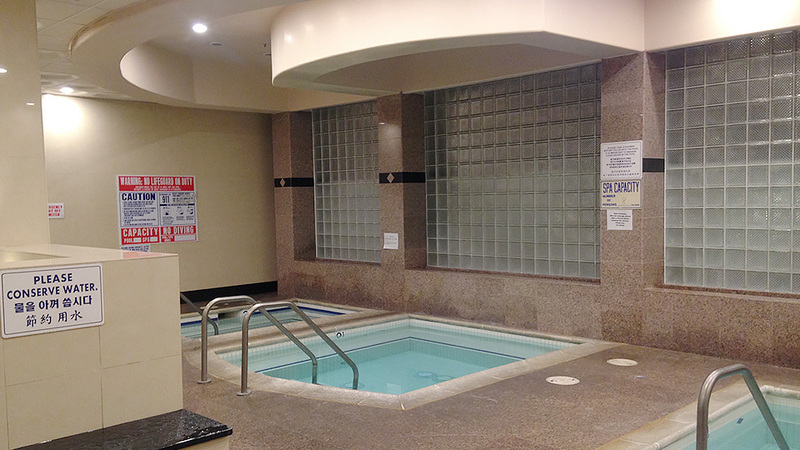 We offer an oxygen sleeping room, Bioenergy natural jade steam sauna, an infrared Finland-style dry sauna, and more. We welcome you to experience the best in massage and also offer a Day Spa. 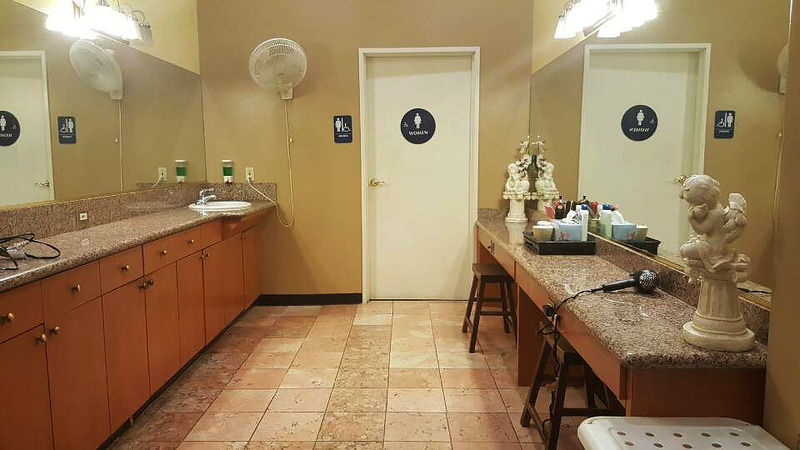 We look forward to servicing your needs. 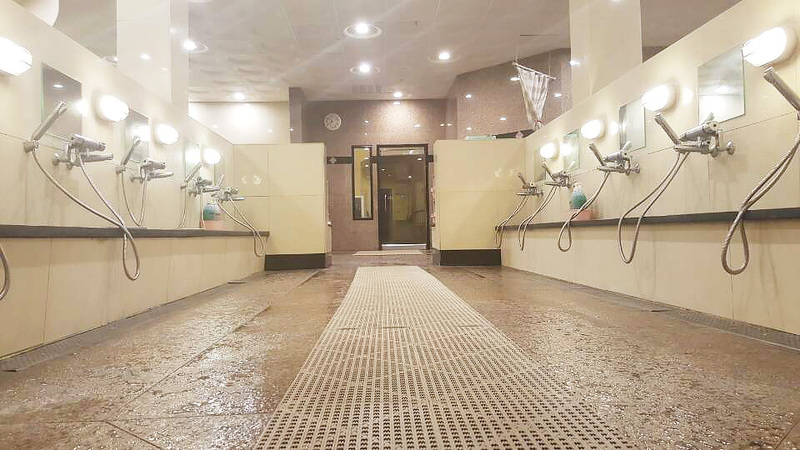 Other features: Natural Mudstone Rest Area Mineral Jade Therapy Healing Room Biostone Steam Sauna Infrared Finland Style Day Sauna Oxygen Sleeping Room Bioenergy Natural Jade Steam Sauna Herb Tub/Ginseng Tub/Jacuzzi Lemon Cold Tub. Please let the technician know if you want to be massaged with more or less strength. Kindly advise the technician prior to the massage if you have any injuries on your body that the technician should be aware of. 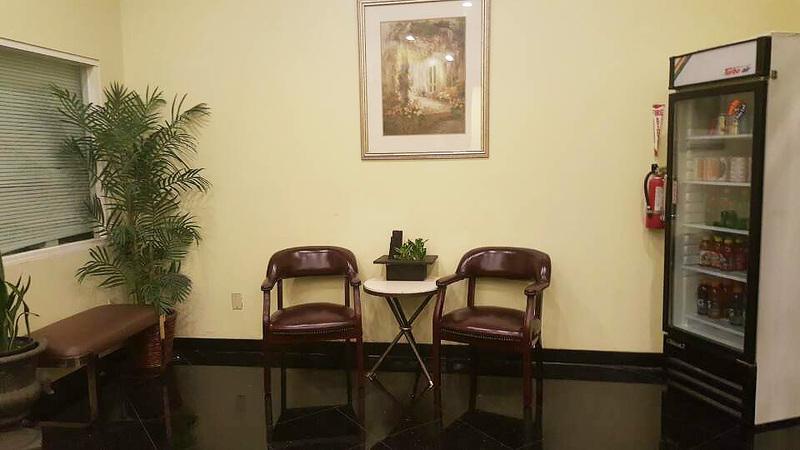 Please keep in mind that we are here to assist you and to provide you with massages to your full satisfaction. Please do not hesitate to let us know how we can serve you better. Hacienda Joy Spa specializes in total health and body care through quality of service and the best modern treatment and care. 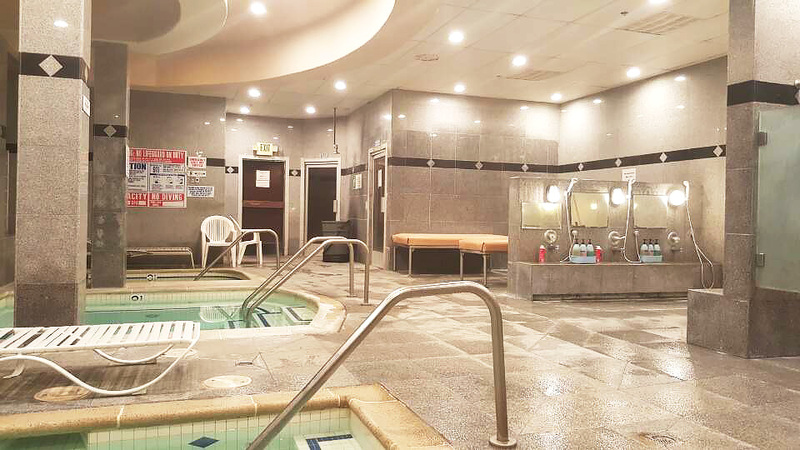 We invite you to experience the best in day spa through our extensive services including: natural mudstone rest area, mineral jade therapy heating room, Biostone steam sauna and an infrared Finland style dry sauna. We also offer many treatments that rejuvenate the face and body.